Seminar with Charles Bernstein & Peter Waterhouse on the poetics of transduction, substitution, and transformation, as well as the political role that translation can play as a site of activism and engagement. April 9, 2014. Sponsored by the Woodberry Poetry Room, Harvard University. 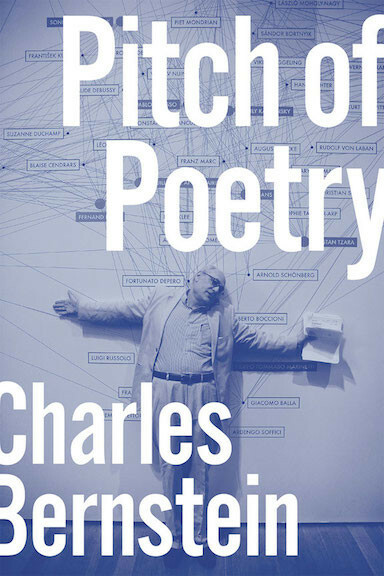 “A major poet for our time — & then some – Charles Bernstein has emerged as a principal voice –maybe the best we have – for an international avant-garde now in its second century of visions & revisions." 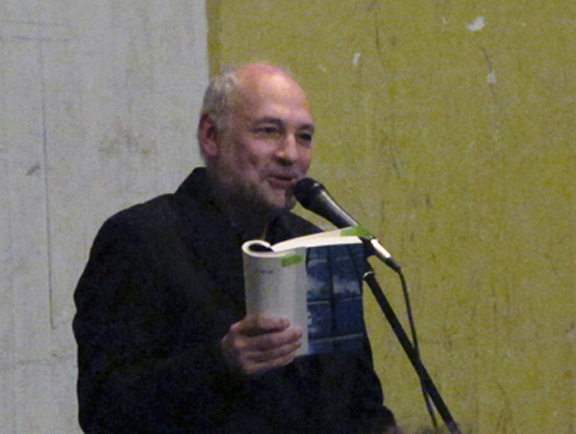 – Jerome Rothenberg on The Salt Companion to Charles Bernstein. Robert Creeley: "Bernstein’s is the most provocatively intelligent reaction to the general drift of mainstream poetry, and he is an indefatigable writer of essays and poems wherein the determinations of genre are largely superseded. In short, he has not only given brilliant instance of the confusions of contemporary social and political premises but has done so in remarkable constructs of their characteristic modes of statement, which are not simply parodic but rather reclamations, recyclings, of otherwise degraded material." ––"Help Is on the Way" in The American Book Review (Vol.14, No. 6, 1993), p. 18.